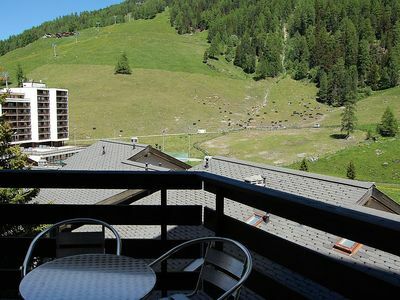 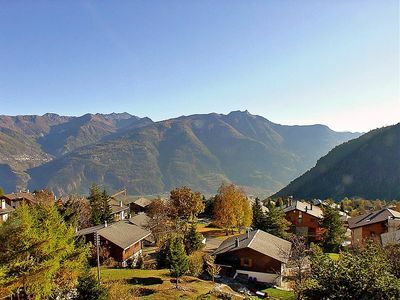 Welcome to a special vacation in the Alps full of tranquility and comfort! 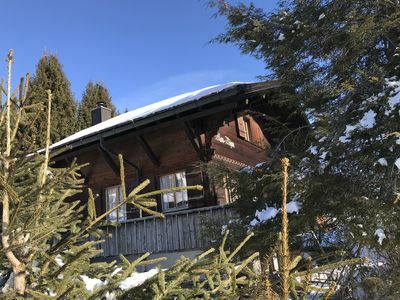 Located between Gstaad and Lauenen, in Enge, on a nice plot of land, the luxurious cozy Chalet has a great view across to the mountains receiving uninterrupted sunshine. 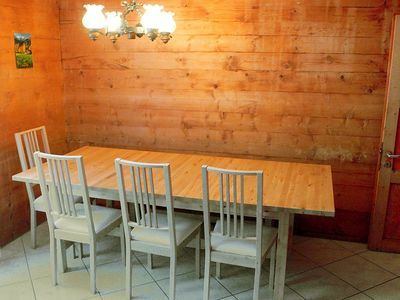 This beautilfully built Chalet is designed with love and care. 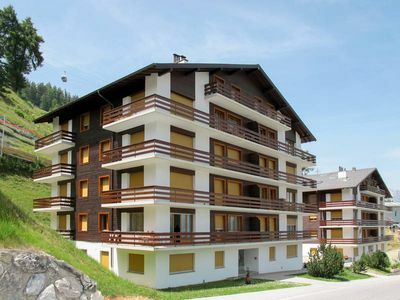 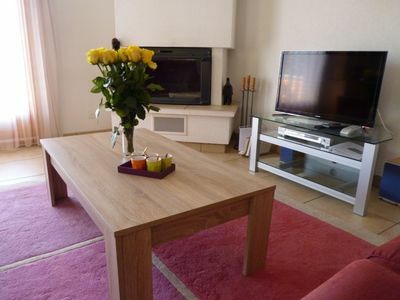 It's situated in Enge just a few minutes away from famous Gstaad. 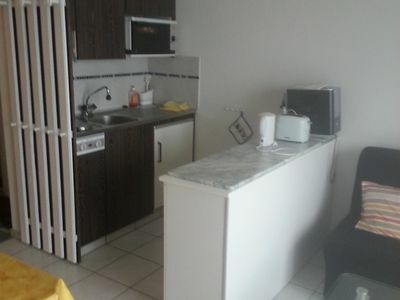 The fully equipped kitchen and the designed bedrooms and bathrooms. 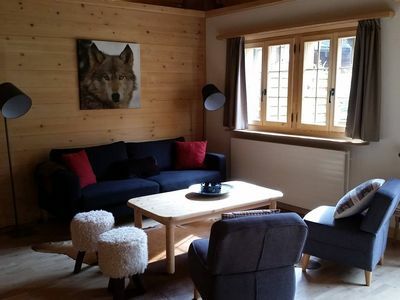 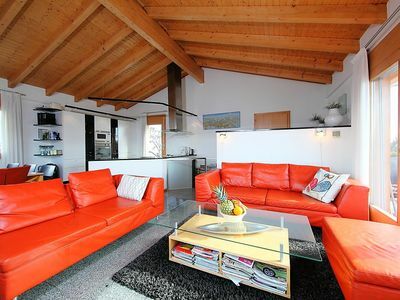 This Chalet is located on a very sunny and quiet spot right next to famous Gstaad. 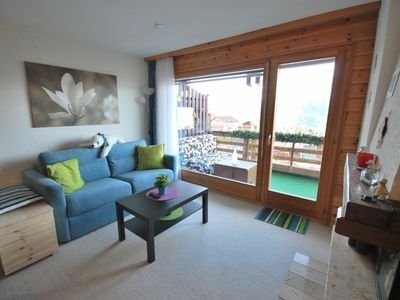 With beautiful open views to the surrounding mountains. 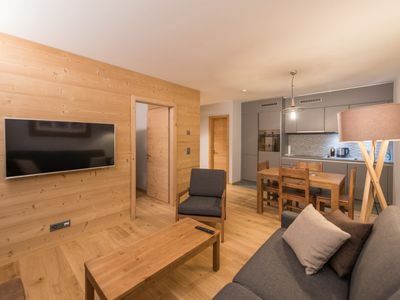 In a 5 minutes drive you are in the town center of the famous Alpine village of Gstaad, where you have access to the ski mountains, shops, restaurants, hotels, and spas. 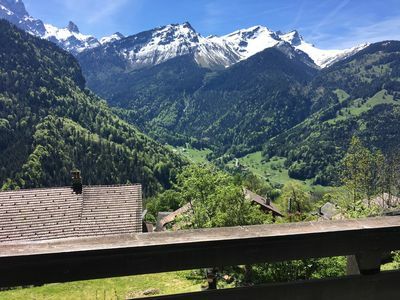 In the summer you have a lot of activities in the area from hiking, rock climbing, mountain biking, river rafting, canyoning, paragliding, plane gliders, and flying. 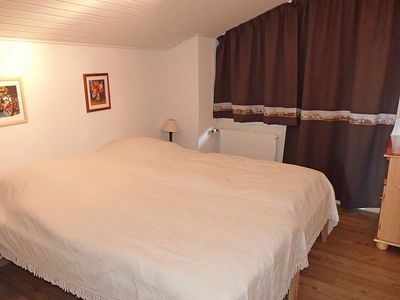 There are 4 designed bedrooms and 3 bathrooms. 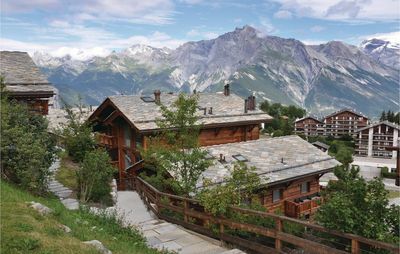 The Chalet includes parking spaces outside as well. 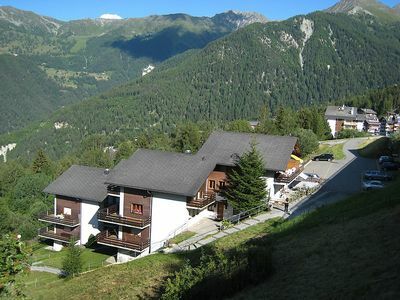 Very sunny and quiet neighbourhood right next to Gstaad on the way to Lauenen. 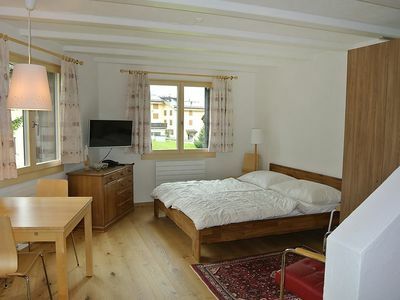 Ideally you need a car, but there is a bus service to Gstaad. 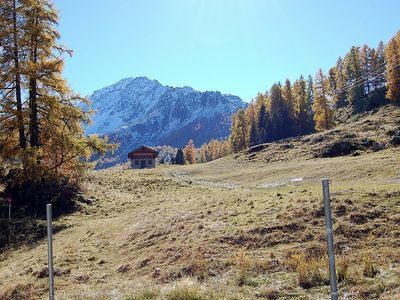 The Gstaad train station is about 10 minutes drive away. 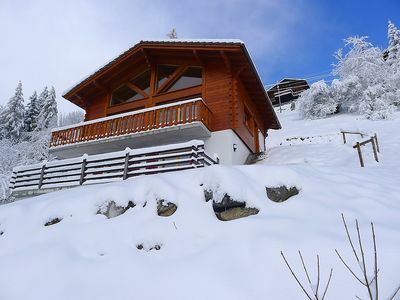 Family chalet Mon Bijou - just enjoy.